Charlie Heintz has received considerable well-deserved attention recently. At the recent West of West Wine Festival in Sebastopol sponsored by the West Sonoma Coast Vintners, an organization Charlie belongs to, one of the seminars was focused on Charles Heintz Vineyard Chardonnays. 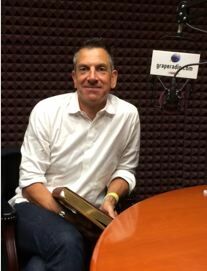 In July, Charlie was in the Grape Radio studio and a spirited conversation with him about viticulture was featured in a podcast that is available for listening at www.graperadio.com (show 369). I spent a sunny morning with Charlie in May at the Charles Heintz Vineyard near the town of Occidental. Bloom and very early berry formation (set) was evident and the heady aroma of grape blossoms filled in the air. 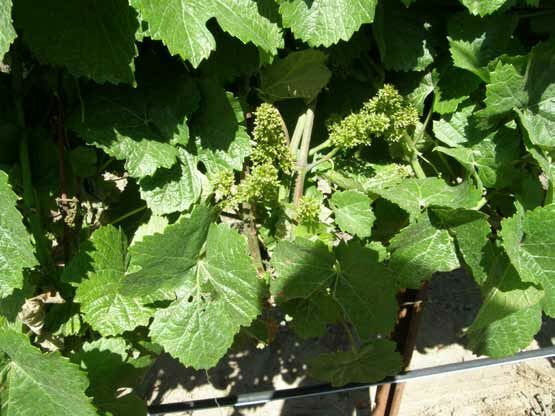 At bloom, which lasts a week or two, the vine’s buds swell and floral clusters appear. The small green bumps that are a grapevine’s flower do not have petals. During bloom, there is a distinctive scent in the air described as sweet or spicy, derived from the pollen grains released into the air from the opened flowers. It is the pollen that fertilizes an egg which then develops into a pea-sized berry. 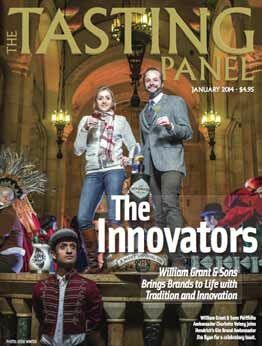 According to Andrew Walker, Professor of Viticulture and Enology at the University of California at Davis, the aroma does not have any similarity to the aroma or flavor of a specific grape variety that it develops into, and it is not possible to tell a grape variety from the scent of the blossom. Charlie is a humble third generation farmer that sees himself as one assigned the duty of preserving the heritage of his special property rather than simply being a land owner. His immigrant grandparents settled the land in 1912 and grew some wine grapes initially. With Prohibition, the Heintz family switched to apple trees that occupied the entire ranch and were successfully farmed for over fifty years. An old apple drying barn, constructed by Charlie’s father in the mid 1930s and in use until the late 1950s, still stands on the property as a remembrance of the apple industry. Staggered varieties of apple trees, some of which are at least 90 years old, remain viable on the property. When the apple industry was gradually abandoned in Sonoma County in the 1970s, the apple orchards at Heintz Ranch were converted to grapevines. With little experience growing wine for still wines in this untapped cool climate region, it was unclear whether premium grape varieties for still wine would consistently ripen. The original plantings of Chardonnay at Charles Heintz Vineyard were established with Korbel in mind, Charlie told me, and were intended to be used in sparkling wines. Charlie soon found that ripening of Chardonnay grapes, and later Pinot Noir grapes, was easily accomplished at his vineyard, and this became a precedent for the wave of successful Pinot Noir and Chardonnay growers who later arrived in the Occidental region of the Sonoma Coast. The original Chardonnay plantings were established at Charles Heintz Vineyard in 1982, consisting of a 25- acre block of cleaned-up Wente selection (UCD 4) on AXR1 rootstock in Goldridge sandy loam soil. The vine orientation is east-west because in the 1970s it was taught that this would lessen the threat of soil erosion. Fortunately, the site has no phylloxera issues. Charlie has been working with Ted Lemon for 20 years and Ted set the precedent for quality grape farming in this vineyard. Ted was adamant about reducing yields to achieve quality. His first year at Charles Heintz Vineyard, Ted wanted half the crop dropped to the ground. Charlie’s vineyard foreman was stunned and pleaded Charlie not to do it. Charlie was more accommodating since Ted paid him by the acre rather than tonnage. Charlie says this was the beginning of learning how to farm for the highest quality wine grapes and now all 25 acres of Chardonnay are farmed exactly the same way as Ted’s rows, the only difference being the timing of harvest for each winemaker sourcing the grapes. 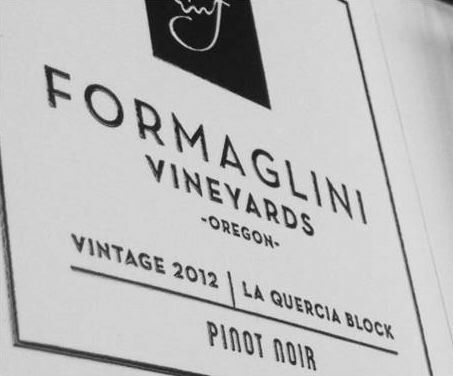 The original 20-acre block of Pinot Noir was planted in 1996 to five clones and selections: Pommard 4, 113, 115, Beringer and Swan. The budwood for the Beringer vines was obtained from the Widdoes Vineyard and the Swan selection budwood came from Tom Dehlinger who had acquired it from Joseph Swan. 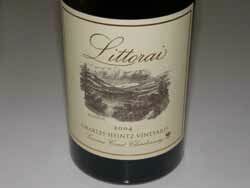 Originally, all the Heintz Pinot Noir was under a 25-year contract with Jesse Jackson Estates. Dan Goldfield, the winemaker at La Crema at the time, worked with Charlie to arrive at the planting decisions. The vines were oriented in a north-south direction to manage best sun exposure of the fruiting zone. Charlie admits that growing Chardonnay is much easier than Pinot Noir. He remembers that it took him six to seven years to understand Pinot Noir. One of the most important results of his experience was his realization that he had to be extra careful to avoid over exposing the fruit zone to the sun. He also found that he had to configure the vines on the trellis in such a fashion that filtered sun reach the fruit zone. An adjacent pasture was partially planted in 2002 to 3 acres of Swan selection Pinot Noir and 3 acres of Syrah. These blocks are organically farmed. 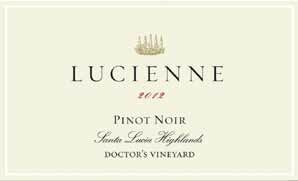 The Pinot Noir is dedicated solely to the Charles Heintz Vineyards Pinot Noir. The Syrah is unique because the plantings include not only the common clones of 174 and 470, but also a Chave selection. The winemaker for Charles Heintz Vineyards, Hugh Chapelle, is a friend of Jean-Louis Chave and was able to obtain cuttings for Charlie’s vineyard. 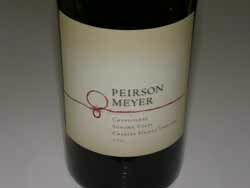 This vineyard is one of only three or four in the United States with the Chave selection of Syrah. Syrah is on the very edge of maturing here, the last grapes picked each year, usually in the first week of November. 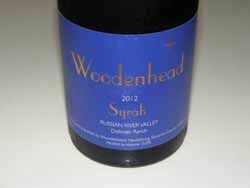 The Syrah must usually withstand a few annual rainstorms in October, but the large, loose cluster are more resistant to rot that Chardonnay or Pinot Noir. Charlie really beams about his Syrah, telling me, “It is nothing like any other Syrah. 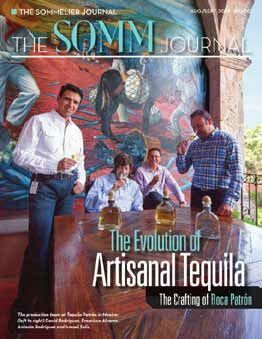 It has balance, is soft, elegant and full-flavored, with a natural alcohol percentage less than 14%.” He points out that yields must be limited for Syrah for optimum quality because it can be a prolific producer. There is still plantable acreage in the remaining pasture at Heintz ranch, but Charlie is in a quandary about what to plant. Pinot Noir or Chardonnay would be an easy choice, but he is considering a more challenging option such as Cabernet Franc or Grenache, or possibly white Rhone varieties. 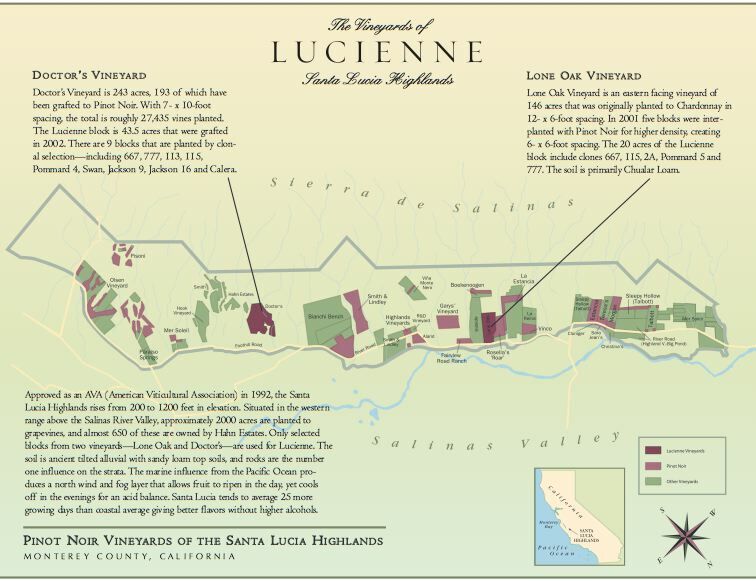 What makes Charles Heintz Vineyard so special? - The vineyard is on the second ridge, a few miles inland from the Pacific Ocean, offering early bud break, moderate summer days, and the “Indian summer” that makes October the typical month of harvest for Pinot Noir and Chardonnay. When it is 90ºF in Santa Rosa, it is 80º at Charles Heintz Vineyard. 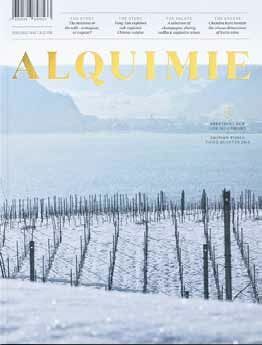 - The site is on the edge of grape maturation, often considered ideal for the full expression of wine grapes. - At 900 feet elevation, the vineyard sits on a coastal ridge that is above the frost line. - Farming is very intensive and attentive, with a crew that has worked on the property for many years. 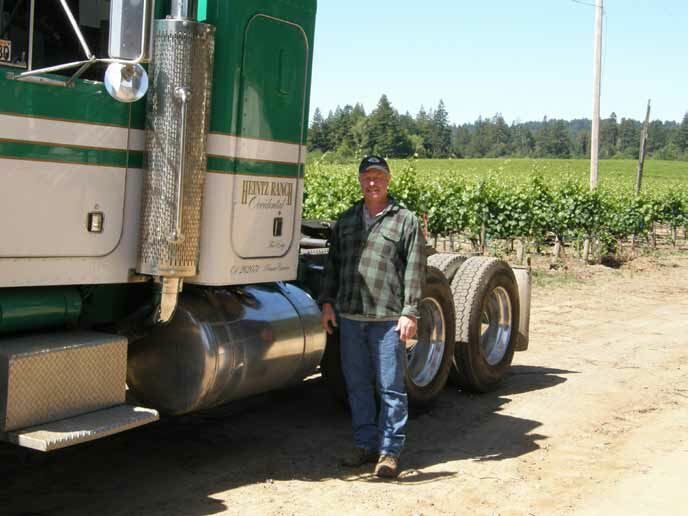 The vineyard supervisor has been at Charles Heintz Vineyard for over 20 years. Charlie has had the same agronomist for 23 years. - Yields are minimized for the highest quality. Vines are trellised to allow filtered sun and airflow to reach the fruit zone. Leaf pulling is done on the morning side of the vines and never or very little on the afternoon side of the vines to minimize sunburn, a special concern with Pinot Noir. 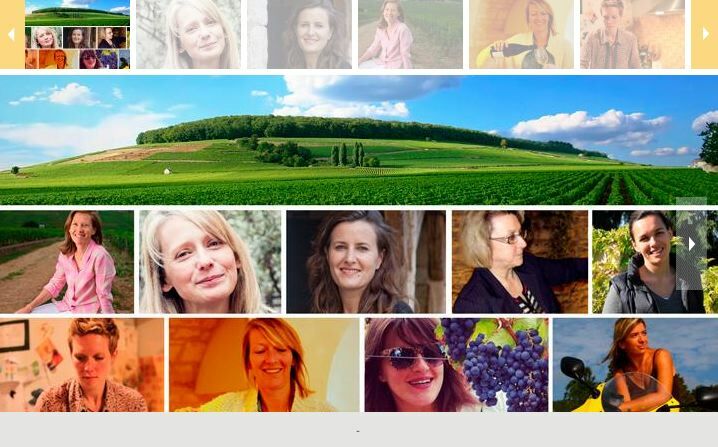 - The vineyard is a consistent producer. 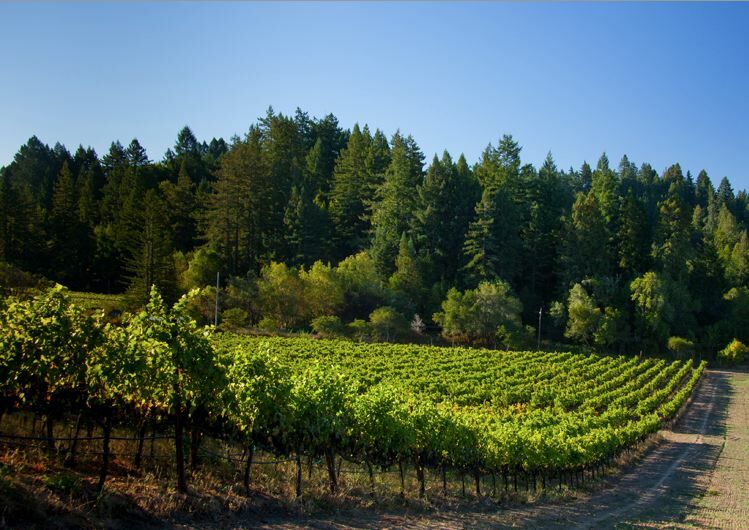 - Because of its unique location, Charles Heintz Vineyard is in three AVAs including the Sonoma Coast, Green Valley and Russian River Valley, and seems to draw the best from each of these three regions. Charlie Heintz offers wines under the Charles Heintz Vineyards label and Dutch Bill Creek label. The current Charles Heintz Vineyards releases are a 2013 Rosé, a 2012 Chardonnay, a 2012 Pinot Noir, and a 2012 Syrah, all from estate grown fruit and all carrying the Sonoma Coast appellation. 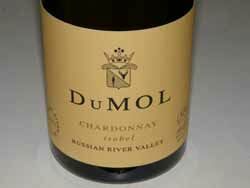 Production is only 200 cases for the Chardonnay, Pinot Noir and Syrah. The Dutch Bill Creek wines are more value priced. The Dutch Bill Creek Russian River Valley Chardonnay ($25) is sourced from Heintz Vineyard (50%) and the nearby Searby Vineyard (50%). The Searby Vineyard was planted by Warren Dutton and fruit is also sold to Peay and Migration. 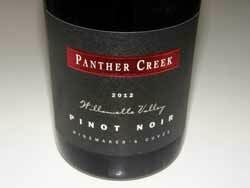 The Dutch Bill Creek Russian River Valley Pinot Noir ($29) is a blend of clones from the original 20- acre block of Pinot Noir. 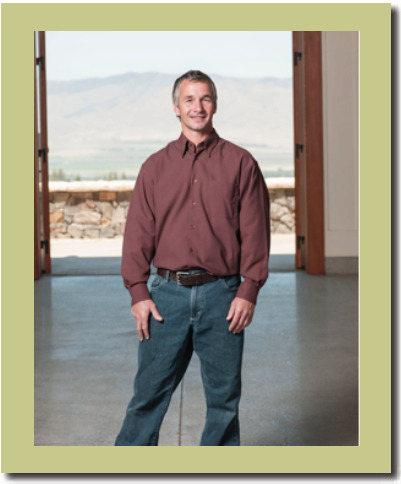 The winemaker at Charles Heintz Vineyards was Charlie himself from 1997 to 2002, replaced by Kevin Kelley from 2003 to 2011, and beginning in 2012, Hugh Chapelle. The veteran Chapelle has made a dramatic improvement in the quality of the estate wines and they are now among the best produced from the West Sonoma Coast. The wines are sold on the website at www.heintzvineyards.com and through a mailing list. Tours of the vineyard are available by appointment. The list of wineries who purchase Charles Heintz Vineyards Chardonnay: Amici, Banshee, Brack Mountain (and Pinot Noir), Ceritas, De Loach (and Pinot Noir), Duckhorn Migration, DuMOL (“”Isobel”), Fetzer, Flowers, Freeman Family Winery & Vineyards, Landmark, Littorai, Moone-Tsai, Pearl Morrissette (a Canadian producer making wine in Santa Rosa and sold in Canada), Pierson-Meyer, Von Holt, Williams Selyem, Zepaltas Wines, and Ultramarine Wines (a sparkling wine program by winemaker Michael Cruz with a winery in Petaluma). 2013 Charles Heintz Vineyards Sonoma Coast Rosé of Pinot Noir 13.5% alc., pH 3.50, TA 0.64, 125 cases, $19. Aged 4 months on lees with no stirring in stainless steel and neutral French oak barrels. Reviewed May 15, 2014. Light pink orange color in the glass. Love the nose that offers a perfume of fresh strawberry, blood orange and complimentary floral array. 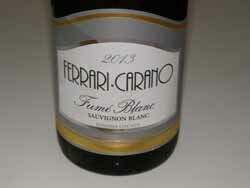 Interesting and complex, with flavors of red berries, melon, pear and vanilla cream. Slightly creamy in the mouth with a dry, refreshing finish. An exceptional Rosé. 92. 2012 Charles Heintz Vineyards Sonoma Coast Pinot Noir 13.7% alc., pH 3.68, TA 0.56, 200 cases, $48. Aged 11 months on lees in 40% new French oak barrels. 100% Swan clone planted in 2002. Reviewed May 15, 2014. Moderately light reddish purple hue in the glass. Highly aromatic, with bright scents of perfectly ripened cherry, cranberry and spice. A cherry bomb in the mouth that finds every nook and cranny, saturating the palate and holding tight through a long and mighty finish. Power without weight. Accents of spice, cola and oak add interest. This wine has the whole harmonious package. 94. What Pinot Noir made by someone else I am drinking now: Testarossa. My desert island wine would be: The first wine that blew my mind - 1993 Bernardus Bien Nacido Pinot Noir. My talent that few know about: Raising two daughters, I can do a mean French braid. The thing I do religiously in my winery: Drink a beer every Friday with the cellar crew. The clothing item I wear most in my winery: Tee-shirt. The wine region other than my own where I would like to make Pinot Noir: Central Otago, New Zealand. The music I am listening to: Slightly Stoopid, Ozomatli. I like to relax by: Escaping to the western side of the Santa Lucia Mountains to the Big Sur Coastline - no cell, no internet - magical. If money were no object, I would: Invent and mass produce solar powered cars and then give them away free. If I wasn’t a winemaker, I would be: A firefighter.